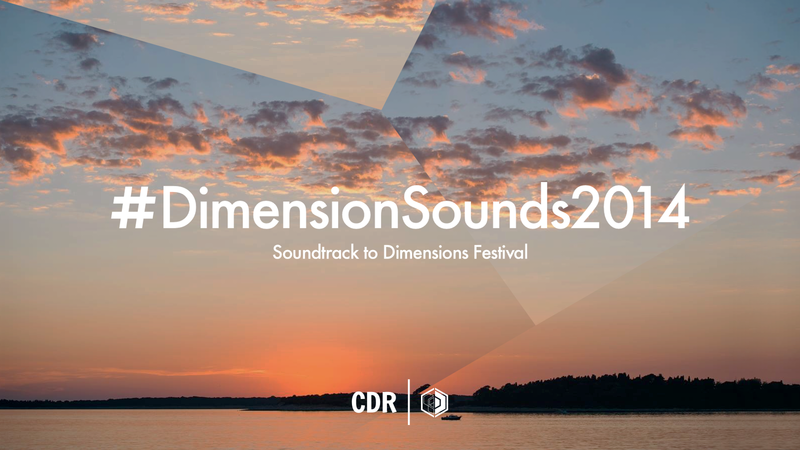 CDR and Dimensions Festival invite producers to take part in another brilliant music project -DimensionSounds2014 project. events, Dimensions Festival and CDR. and remote areas of America the sound palette is truly representative of the sonic differences throughout the world. Phase II – #DimensionSounds2014 – will see producers create original works using the diverse palette of samples gathered, with the 14 standout submissions going on to create Dimension Sounds 2014, which will be mastered by Balance Audio and released exclusively on Bleep. To kick things off, the sounds have been compiled by Sample Magic into WAV format for download, with Ableton Drum Racks, Native Instrument Maschine and Logic ESX24 kits available from next week.! Up for grabs is a live/dj slot at Dimensions Festival 2014, a Native Instrument Maschine Mk II, tickets, flights and accommodation to the festival, as well as featuring on the Dimension Sounds 2014 compilation with 13 other finalists.